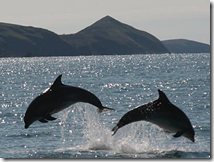 On 19 October 2007, The New Zeland Herald has reported that “Dolphins flown to Dubai resort” despite protests from environmental groups. 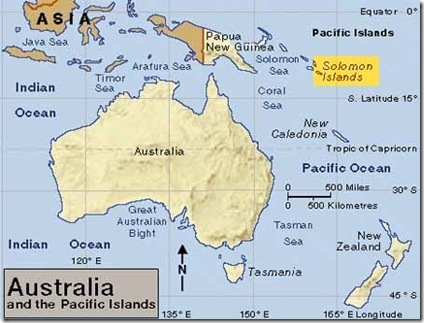 28 live dolophins were flown to Dubai’s new Palm Atlantis resort hotel in two jet airliners on 30 hours flight from Solomon Islands. The export was done by Marine Mammal Education Centre and Exporters, a company run by Canadian Chris Porter.The sale was worth more than $1.2 million. Well! This triggers some more discussion on dolphins. International Dolphin Watch is a non profit making organisation founded by myself in 1978 for the study and conservation of wild dolphins. An article that appeared in ‘India To-day’ magazine documenting the death of 3 captive dolphins at the above-mentioned park was brought to my attention by a member of our organisation. 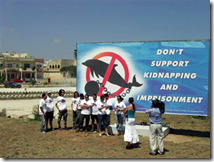 International Dolphin Watch has long championed the now growing belief that cetaceans should not be held in captivity. The long term detrimental effect on them is now well documented and accepted. There is no scientific or educational value in keeping dolphins in captivity. The United Kingdom leads the world by having no captive whales or dolphins. My purpose in writing is to ask you to look into this matter, and also the plan to import another 5 dolphins to replace those that died, and who will no doubt suffer a similar fate. The Indian Government promptly intervened and now the park has no dolphins for display and entertainment. It seems International Dolphin Watch has no authority or powers to stop such misuse of Marine Mammals. 5. Can we be so cruel to dolphins? What now to be done? Can anyone come up ? The annual dolphin-hunting season in Japan is drawing protest from activists who say the practice is cruel. Some in Japan say it’s cultural. OldSailor waiting for some more responses…………..